UPDATE (March 23, 7:45 p.m. PT): The United States Justice Department settled its conclusion lawsuit with AT&T on Thursday, reports Meg James of the L.A. Times. 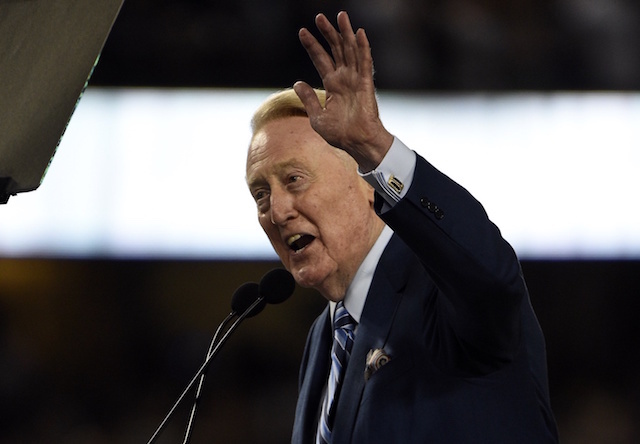 The settlement did not include a mandate that AT&T-DirecTV carry the Los Angeles Dodgers’ network, SportsNet LA. In a move that potentially could have ended the impasse that’s hovered over SportsNet LA, the Los Angeles Dodgers’ exclusive network, the United States Justice department filed a lawsuit against AT&T-DirecTV last November. The suit alleged the media conglomerate was the ringleader in a collusion effort to ensure other pay-TV providers also refused to reach carrier agreements for SportsNet LA. 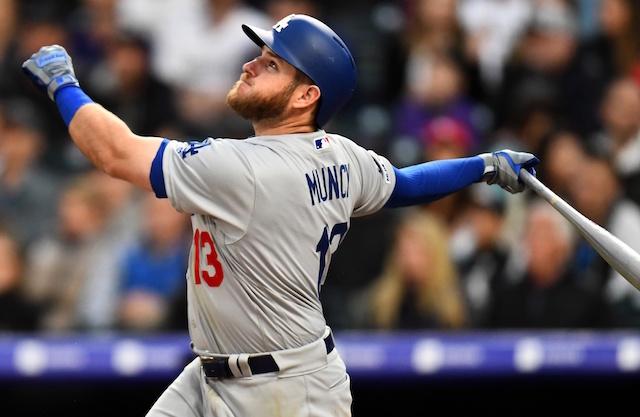 The Dodgers launched the network in the spring of 2014 and have faced an uphill battle in gaining widespread distribution of the channel since then. It’s plausible AT&T-DirecTV, and others, could reach an agreement with Spectrum Networks to add SportsNet LA, independent of a potential settlement. Of course, that would appear to be far-fetched, considering the company’s years-long resistance to add the Dodgers’ channel to their programming. There here was hope the merger between AT&T and DirecTV would be enough to end the blackout, but that proved futile since the merger was approved by the Federal Communications Commission in July 2015. Other measures to reach a resolution have also failed. DirecTV previously declined to enter binding arbitration with Time Warner Cable in 2015, and rejected short- and long-term contract offers for SportsNet LA prior to 2016 season. Last April, Congresswoman Janice Hahn of the 44th district in California wrote letters to TWC and AT&T requesting a joint meeting in effort to find a resolution. DirecTV rejected Hahn’s request. 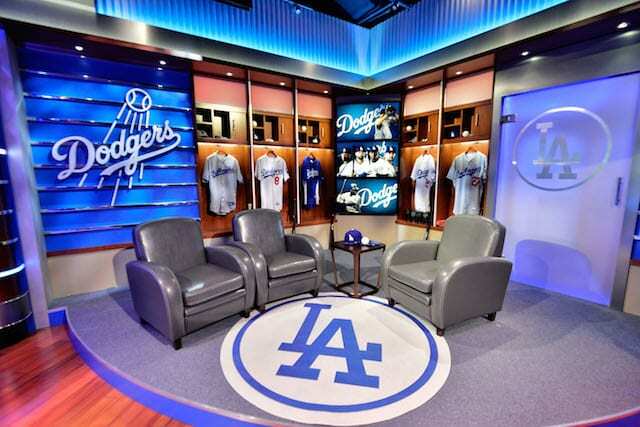 Spectrum recently struck an agreement to simulcast 10 of the Dodgers’ first 32 regular season games on KTLA5. It will mark the third time SportsNet LA has been simulcast since its inception.